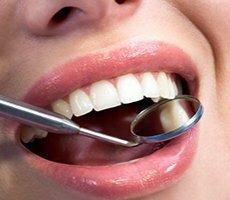 Chattanooga Dental Studio knows dental problems don’t follow a schedule. 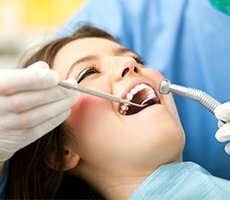 That’s why Dr. Chris Robertson and the rest of the team are skilled in emergency dentistry techniques that help patients of all ages from Chattanooga, TN, get the treatment they need when they need it to feel better and prevent further damage. 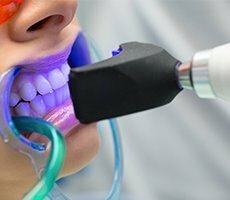 Our office strives to accommodate emergency and urgent care oral health needs as quickly as possible to eliminate pain and other symptoms, correct the underlying issue and prevent additional damage from occurring. 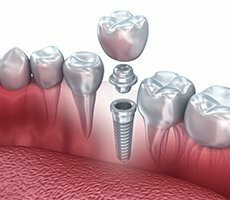 If a tooth is knocked out, it may be able to be replanted. The key is to keep the tooth moist and to avoid touching or damaging the root. Place the tooth back in the socket if possible or place it between the cheek and gum. Otherwise, it may be placed in a glass of water or milk. Call the office or head to the emergency room as quickly as possible. Replantation must be performed as soon as possible while the root is still viable. Rinse with warm, salted water to help relieve pain and reduce swelling and call the office to set up an appointment as soon as possible. Pain medications can also help provide relief. 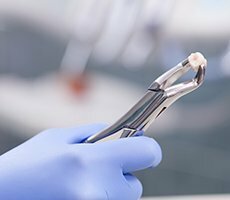 Never delay treatment since decay can spread to the deeper portions of the tooth, resulting in far more extensive damage and significantly increasing the risk of tooth loss or breakage. 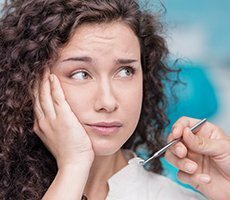 What can I do to avoid dental emergencies? 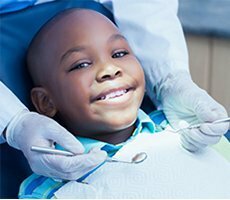 One of the most important steps to take to prevent dental emergencies from occurring is to see the dentist on a regular basis for routine cleanings and checkups and to have any issue, no matter how “minor,” fixed right away to keep teeth and gums at their healthiest and their strongest. 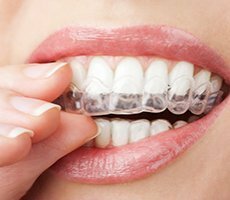 It’s also important to wear mouth guards during athletic activity and to avoid chewing on ice and hard candy. 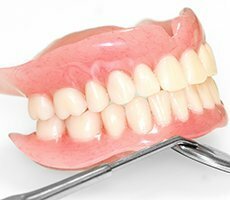 Finally, never use the teeth as tools to pry open or tear open packaging or other objects.